Nick has always enjoyed all kinds of music. As a kid, he especially loved singers with a deep bass voice. 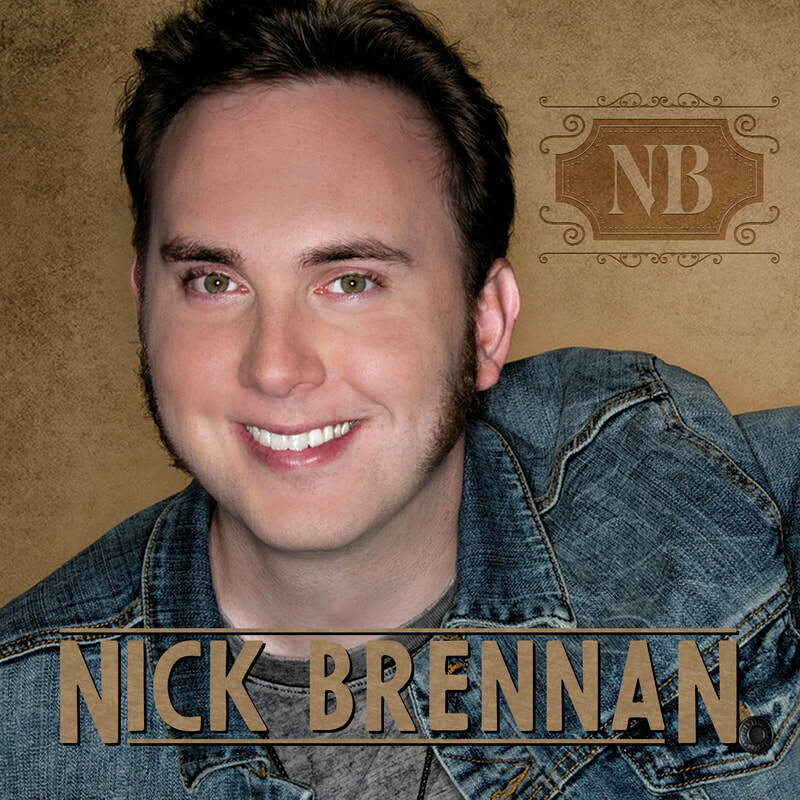 With his own rich country voice, just for the fun of it, Nick started singing covers of his favorite country artists like Trace Adkins and Josh Turner. When his mom, Cherie Brennan, award-winning inspirational country singer/songwriter, heard him singing, she asked if he’d ever thought of doing it for real. Nick had just graduated from the University of Missouri with a degree in journalism. He hadn’t found a job yet, so he agreed to sing on a new song his mom had just written for him, “Buck Naked”. No sooner had they started to work on it when Nick received a job offer 1,500 miles from home in Marquette, MI. He took the offer to be the weekend anchor, producer, and reporter for NBC TV6. After his two-year assignment ended, he returned home to Jacksonville, Florida to jump into country music. “Buck Naked” is Nick’s debut single and shows off his rich country voice. You’re going to love this fun country summer song…. and Nick Brennan.